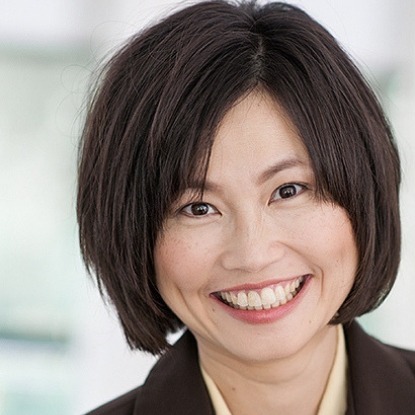 Kathy Chiu is a managing partner at DeepWork Capital, which manages two Florida-centric venture capital funds focused on early stage technology and life science companies. Kathy develops investment theses, sources and screens investment pipeline, performs due diligence on prospective investments, and helps portfolio companies with strategy, transactions, and other board level activities. Independently, Kathy is also on the board of Florida-based retailor Beall’s Inc. (www.beallsflorida.com). 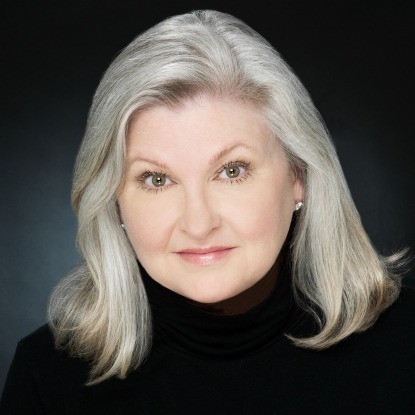 Prior to DeepWork, Kathy was the president and founder of Venture Catapult, a strategy and business development consulting practice that specializes in new market entry and has clients ranging from US based Fortune 500 to Asian technology companies. She was also a wireless venture capitalist with Denver-based iSherpa Capital responsible for deal sourcing, due diligence, deal structuring, portfolio management, and portfolio exit. With Lefthand Networks(an enterprise IT network storage company that was later acquired by Hewlett Packard) and Level (3) Communications (NYSE: LVLT), Kathy served in product management and other sales and marketing roles. In Boston, she worked as a quantitative analyst at Cornerstone Research, where she worked on a wide range of client cases including derivative pricing, hedges and swaps, company valuation, dynamic trading model, tax shelter analyses, as well as operational responsibilities such as analyst recruiting and case team management. She also worked in the corporate strategy department of Compaq Computers. Prior to embarking on the business career track, Kathy was an electrical engineer and worked in technical positions at Superconducting Supercollider Laboratory, Tektronix, and MIT’s Media Lab. Kathy has an MBA from Stanford Graduate School of Business,and an BS and an MS in Electrical Engineering from Massachusetts Institute of Technology. She speaks Chinese and Taiwanese with native fluency. As the EntrepreNURSE-in-Residence at REshape Innovation Center at Radboud University Medical Center and part of the Exponential Medicine team at Singularity University, Shawna brings the clinical, practical, and human sensibilities of a nurse to work with early-stage ventures, large-scale enterprises, and emerging and converging technologies. Shawna created the EntrepreNURSE movement to better position nurses in health innovation agendas as discovery engines, inventors, designers, collaborators, and scale agents. She listens, learns, finds, and activates the mavericks and projects with a serious chance of delivering better health, experience, outcomes, and making society stronger. At Exponential Medicine, her focus is on opportunities presented by technologies with exponential curves (AI, VR, machine learning, supercomputing, genetic sequencing, blockchain, drones, crowd + cloud solutions), convening the community experimenting with them, and accelerating the distribution of adoption and impact. Projects Shawna has shaped and launched include the EntrepreNURSE-in-Residence role in the Netherlands and Canada, an enterprise-wide digital radiology solution, an international emergency medicine training rotation between a US medical school and a New Zealand hospital system, and the Cancer XPRIZE focused on early detection. Her clinical nursing experience includes emergency, cardiac, critical care, international medical flight transport, and workplace wellness. She serves as an advisor to a variety of national, and global initiatives including Food+City, End Well, Dutch Health Innovation School, SXSW Accelerator, MassChallenge Texas, Impact Pediatric Health, Nursing Innovation & Entrepreneurship at Northeastern University, and Austin Chamber Music Center. Jessica DaMassa has emerged as the ‘it girl’ of health tech interviewing. She brings an enthusiastic, fun, yet inquisitive style to her hosting of conferences, interviews, and videos. But don't be fooled, there's a ton of knowledge, and plenty of tough questions under that charming style and infectious energy. She’s the ‘girl to know’ to meet ‘who’s who’ and find out ‘what’s what’ in health tech – having racked up more than 600 interviews in just the past three years. Jessica’s current project, ‘WTF Health – What’s the Future, Health?’ is an interview series taking her around the world to more than 15 different health tech conferences in 10 different countries to continue her quest of asking everyone everywhere about the future of health – and WTF is wrong with it right now. 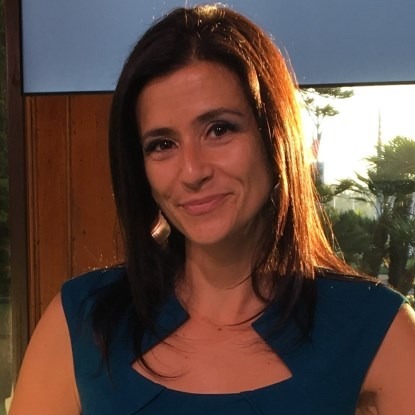 Jessica also hosts health tech’s best two-minute Q&A news series, ‘Health in 2 Point 00,’ which airs on The Health Care Blog and features Health 2.0 co-founder, Matthew Holt, with editorial commentary and analysis on the latest stories shaping the health tech market. To start binge-watching her interviews, begin at www.wtf.health or follow her on Twitter @jessdamassa. Dr. Richard Munassi, MD MBA has a strong innovation background and a passion for helping startups to start up. Dr. Munassi is the TechDiversity & Build Cohort Director at the Tampa Bay Wave Technology Accelerator, and a founder of Blackfin Technology Partners. He is also a Chair of the Synapse Innovation Summit conference, focusing on Digital Health. 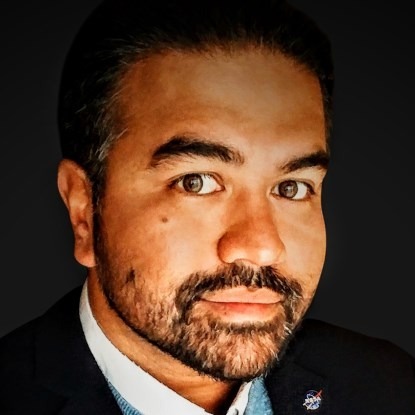 He sits on the Advisory Board for multiple startups, is on the Advisory Board for SXSW Pitch, is a mentor for the National Science Foundation's iCorps program, a national judge for SpaceCom, a national judge for the Startup of the Year competition with Innovate Celebrate, and a national judge for NASA's iTech innovation program. 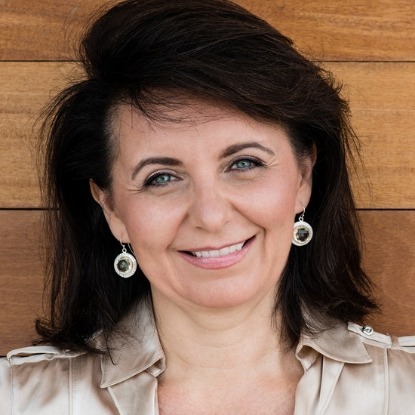 Lilian Myers has 30 years global leadership as an entrepreneur and senior executive in product, investment, innovation, and marketing/sales in employee health, online shopping, electronic health records, and health data exchange startups acquired by Siemens, Aetna, and Google. She’s had senior strategy roles with large companies including Microsoft, IBM, and Aetna on product innovation, channel development, business model development, health system transformation, consumer health product definition and design, retail consumer health and wellness, insurance product/program development that included client and joint venture relationships in countries including Singapore, Japan, China, Australia, New Zealand, Finland, Italy, UK, US, Ecuador, Saudi Arabia, UAE and Qatar. Myers is a regular speaker and contributor on the topic of long life with articles published in Active Aging Journal, AARP Journal, Journal of the American Society of Gerontology, among others. 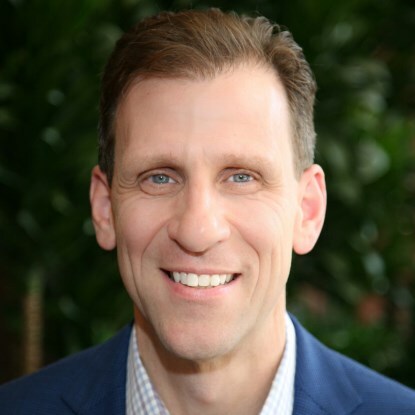 Rob Panepinto is President of Florentine Strategies, which provides board support, strategic consulting, and investment capital for healthcare, social enterprise and technology companies. Rob is also the CEO of Entrepreneurs in Action, who manage a social venture fund that invests in local social enterprises, helping them create successful businesses and jobs while addressing community and global social needs. Rob recently joined the University of Central Florida’s Partnership and Innovation team, serving as a Senior Strategic Advisor and Director of the Downtown Innovation District. He also is a member of the Advisory Council for Triple Tree Capital, an Minneapolis based healthcare technology and services investment Fund.